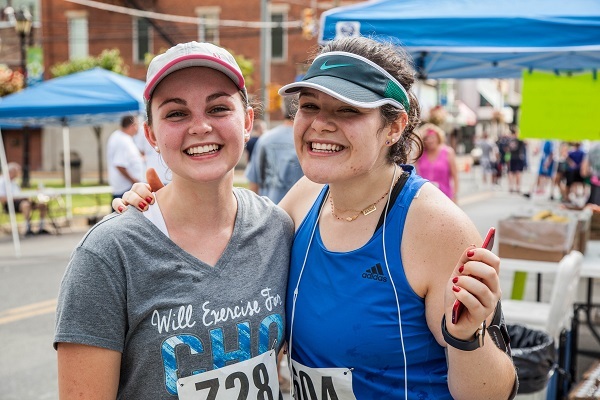 The Two Virginias 5K Challenge is a point to point CERTIFIED 5K event starting in Bluefield, WV and finishing in Bluefield, VA. 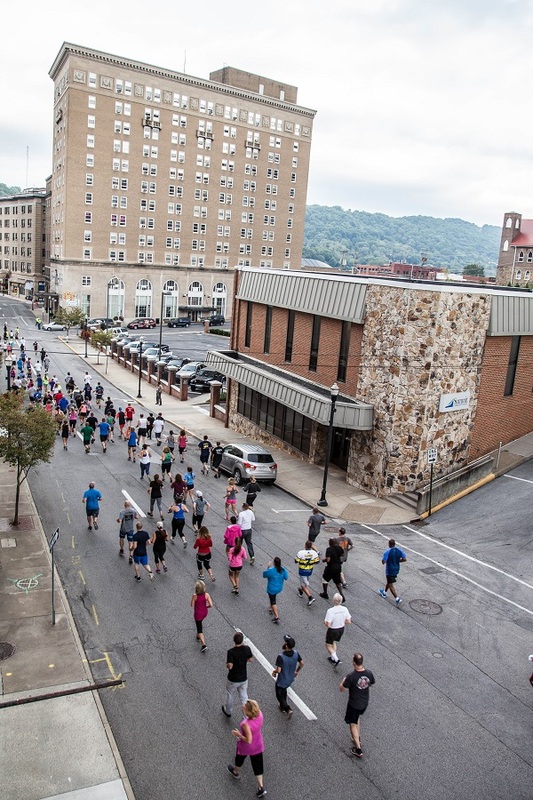 Starting at the Bluefield Chamber of Commerce on Bland Street, the course is mostly downhill to the finish. Transportation will be provided to get back to the start of the event. $100 CASH PRIZE WILL BE AWARDED TO THE TOP MALE AND FEMALE FNISHER! RUN Roanoke will be timing the event this year using a chip timing system. Register before August 13th to get an event t-shirt. 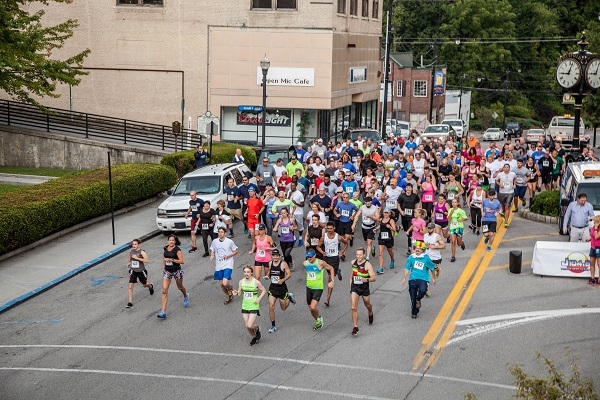 Race day registration and packet pick-up 7:00-8:30am at the Bluefield Chamber of Commerce located at 619 Bland St, Bluefield, WV 24701. 5K Challenge begins at 9am. Awards ceremony following the event at the finish. Transportation back to the start will be provided following the event. The 5K challenge course is mostly downhill from start to finish. The event will start near the Chamber of Commerce on Federal Street in Bluefield, WV. The finish will be on Virginia Avenue in Bluefield, VA near the National Bank. To view the course profile on garmin connect click here.